Pictured, Denise Rae Watson and Adam Lee Thomas and the two sibling victims. Pictured, the two year old Texas boy, Adam Lee Thomas left in a permanent vegetative state. Adam Lee Thomas sentenced to two life sentences after ongoing beatings that left two year old boy permanent vegetable. 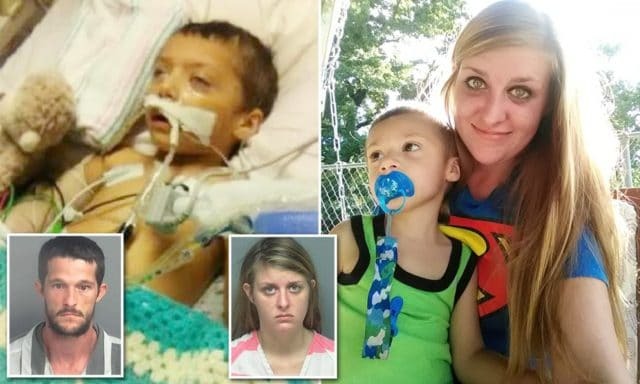 Boy’s mom gets 20 years for failing to protect her children. 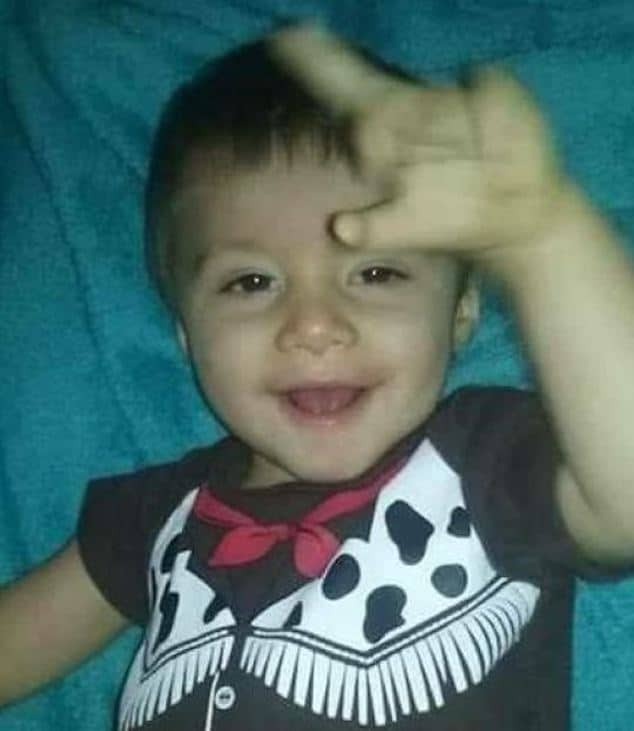 A Texas woman’s boyfriend was handed two life sentences last month for abusing the woman’s two year old son along with his three year-old sister Amery last summer. Adam Lee Thomas‘ sentencing follows the 28 year old man leaving the two year old boy in permanent vegetative state unable to feel anything other than pain. News of Adam Thomas‘ back to back sentencing follows a press release from the Montgomery County District Attorney’s Office. Thomas will not begin serving his second life sentence until he is granted parole on the first sentence, the release stated. 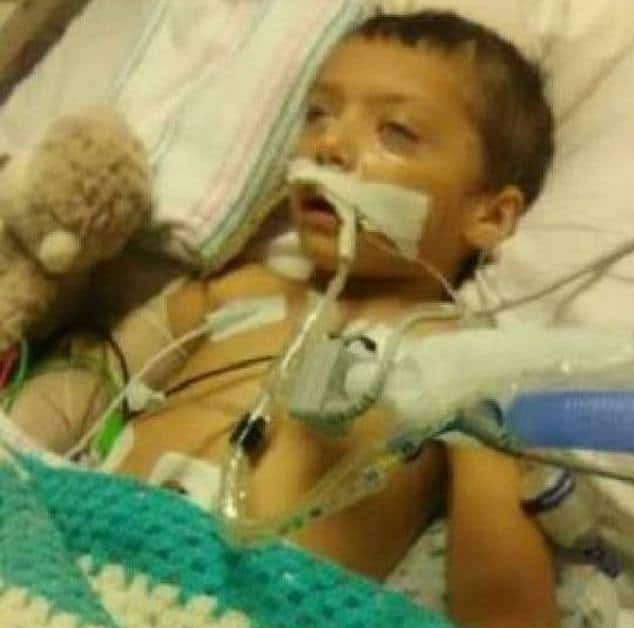 The Courier reported Denise Rae Watson‘s toddler son, Thomas being rushed to the Texas Children’s Hospital in Houston after her boyfriend attacked the child last September. The boy was placed in intensive care after suffering severe head trauma, a lacerated liver, multiple fractures and a burn. He will suffer permanent mental and physical disabilities because of ongoing abuse inflicted by his mother’s partner. 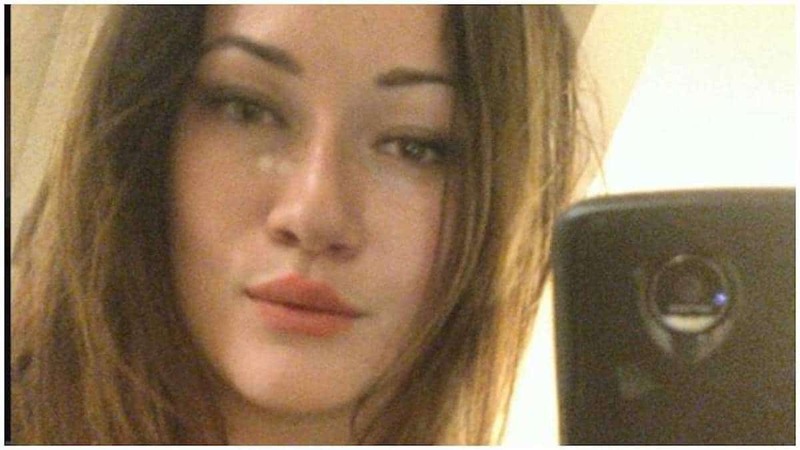 According to Sullivan, Thomas’ sister, Amery Sullivan had to undergo kidney surgery to repair injuries believed to have been inflicted by the boyfriend repeatedly kicking her torso. The little girl also endured fractures to her ribs, clavicle and pelvis, as well as numerous other injuries. ‘I finished college [and] moved home to help raise them. But the thing is, they filled a void in my heart that can never be replaced. Upon police arresting Thomas last autumn, they discovered the man having previously abused two other young children in a similar way. It remained unclear what discipline the man was censured to- if any, at the time. 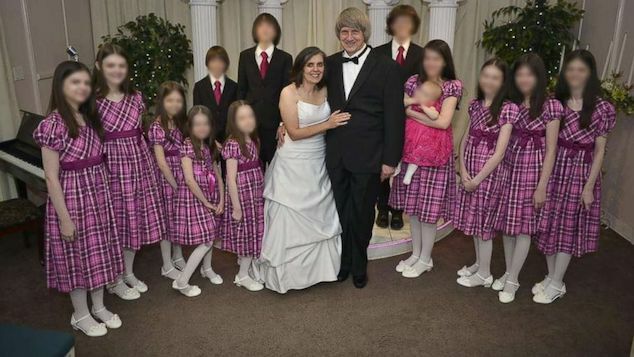 An affidavit told of Thomas having directed the children’s mother to lie to police about the abuse he had inflicted on her children, even writing a script offering other explanations for the young siblings’ injuries. 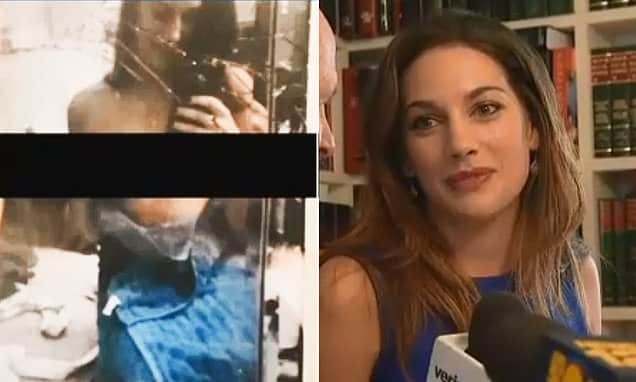 Denise Watson cooperated with the probe into her boyfriend, and testified against him. 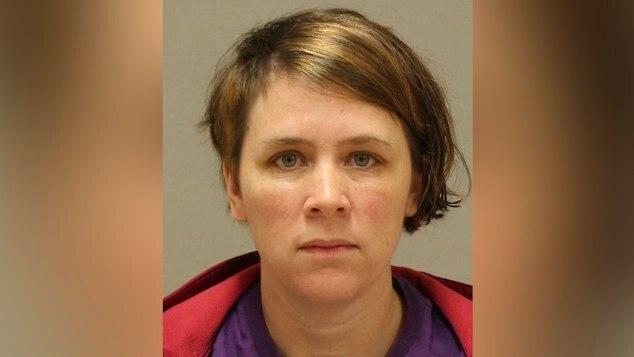 She admitted failing to seek care for her children, and was sentenced to 20 years on March 7.